Dr. Jessica Phillips grew up in LaFollette, Tennessee. After receiving her Bachelor of Science degree from East Tennessee State University, she completed her Doctor of Dental Medicine degree at the University of Kentucky College of Dentistry in 2010. Dr. Jessica went on to complete her post-doctoral residency in pediatric dentistry at the University of Kentucky Chandler Medical Center in 2012. After completing her education, Dr. Jessica decided to return to the beautiful mountains of East Tennessee to start her practice. 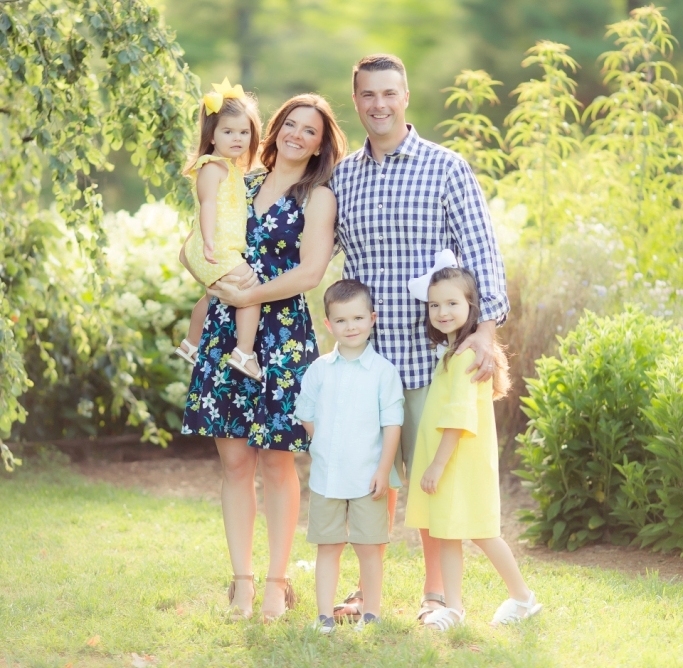 In her free time, Dr. Jessica enjoys spending time with her husband Garry, three children Maggie, Reid and Raylan, traveling and cheering on the UT Vols! Dr. Jessica is a member of several professional organizations including the American Academy of Pediatric Dentistry, the American Dental Association and the Tennessee Dental Association. She is also board certified by the American Board of Pediatric Dentistry. Board Certification by the American Board of Pediatric Dentistry provides assurance to the public that Dr. Jessica has not only successfully completed accredited training, but also completed a voluntary examination process designed to continually validate the knowledge, skills, and experience requisite to the delivery of quality patient care. Dr. Jessica is also on the medical staff of Tennova Physician’s Regional Medical Center and East Tennessee Children’s Hospital. Dr. Jessica Tucker grew up in Memphis, TN. She received her Bachelor of Science degree from Mississippi State University in 2011 and completed her Doctor of Dental Surgery at the University of Tennessee College of Dentistry in 2015. She left home to complete her post-doctoral residency at Bon Secours Pediatric Dental Associates in Richmond, VA.
Dr. Tucker practiced for one year in Richmond until she realized nothing is better than home sweet home. She is making her journey back to TN and moving to Knoxville to be closer to her identical twin sister and growing family. Dr. Tucker enjoys everything outdoors including running, biking, hiking, kayaking, listening to live music, and volunteering at local events and charity organizations. She also fosters for local pet rescues including the bulldog rescue and Humane Society. She is a member of the American Academy of Pediatric Dentistry, the American Dental Association, and the Tennessee Dental Association. Dr. Tucker enjoys working with children and making their visits to the dentist a fun and enjoyable experience so they may have healthy smiles for the rest of their lives. She looks forward to building long lasting relationships with ETPD’s patients and their families. Gina has worked in dentistry for more than 20 years. She has experience in several areas of dentistry including periodontics, orthodontics and general dentistry. She is excited to be in pediatrics and part of the ETPD Team. Outside of the office she enjoys working out and being outdoors. Kayla has been in the dental field since 2016. When she’s not working she enjoys spending time with her husband, Alex, and two children, Skylar and Lyla. Kayla’s favorite past time is binge-watching Netflix. Amber was born and raised in Knoxville, TN. She has been working in the dental field for five years. Her and her husband, Jordan, have been happily married for three years and have two beautiful daughters, Ezra and Ivy. In her spare time, she loves to spend time with her family. Heidi was born and raised in Des Moines, IA. Although she is new to the dental field, she has discovered a passion for working with children and their families during her time at ETPD. She currently works at our front desk but is working to obtain her registered dental assistant certification as well. Heidi and her husband, Jeffrey, enjoy drag racing, car shows and making trips back to Iowa to visit family when time allows. Savanna is a recent graduate from Hiwassee College. She is happy to be part of the ETPD team and in her spare time enjoys spending time with her friends and family. Anie has been a Dental Hygienist since 1999 and has 10 years of pediatric experience. She enjoys spending time with her husband and three children, Patrick, Emma and Quinn. She spends her free time camping, hiking, reading and taking care of her horses. 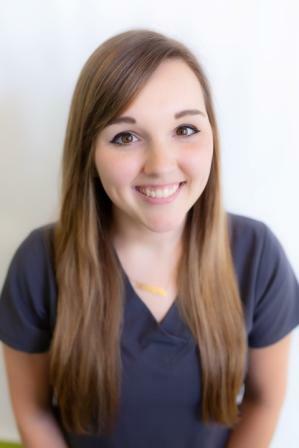 Kendra is from LaFollette, TN and is new to the dental field. 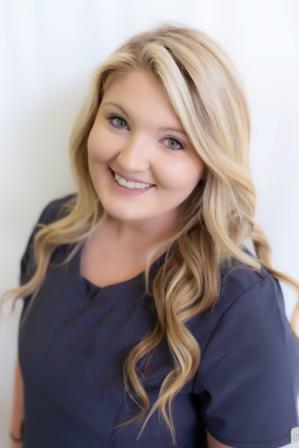 Kendra is a registered dental hygienist. She recently graduated from Hiwassee College and joined the ETPD team in July 2018. She enjoys going to church, spending time with loved ones and being outdoors. She is excited to work with the surrounding community and build relationships with her patients here at ETPD. Summer has been a registered dental assistant since 2001. She enjoys spending time with her amazing husband Rusty and daughter, Addie. 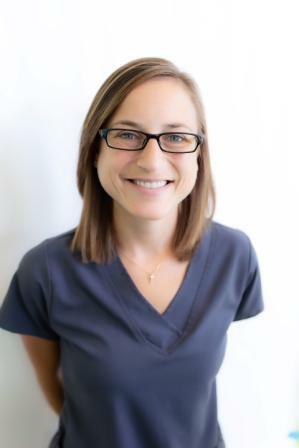 Samantha was born in Knoxville and has been a registered dental assistant since 1998. She recently completed an expanded function dental assistant training course which allows her to place restorations in the office. Samantha enjoys everything outdoors and spending time with her two wonderful daughters Megan and Cheyenne, and her autistic niece Hannah. Janeet has been in the dental field since 2016 and has grown to love working in pediatric dentistry. In her spare time, she likes spending time with her daughter Mia and her wonderful husband. She also loves spoiling her puppy, Darth Vader and listening to Bruno Mars! Heather has been a registered dental assistant for 9 years. She lives in Corryton with her husband and 4 children (Hayley, Kinley, Zane, and Lakin). Heather and her family spend their free time at the softball field watching her oldest daughter play softball. They also enjoy attending their church, Graveston Baptist and spending time with one another. Kayla has been in the dental field since 2017. She has three children and a wonderful husband. In her spare time, she enjoys spending time with her church, family, and friends. 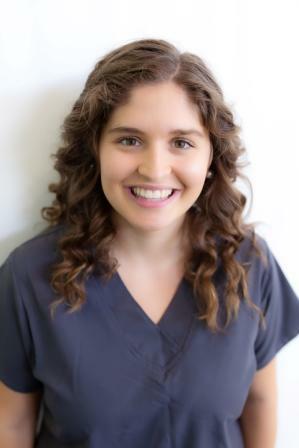 Alyssa has been in the dental field since 2017 and has grown to love pediatrics. When she is not working, she enjoys spending time with her family and friends.